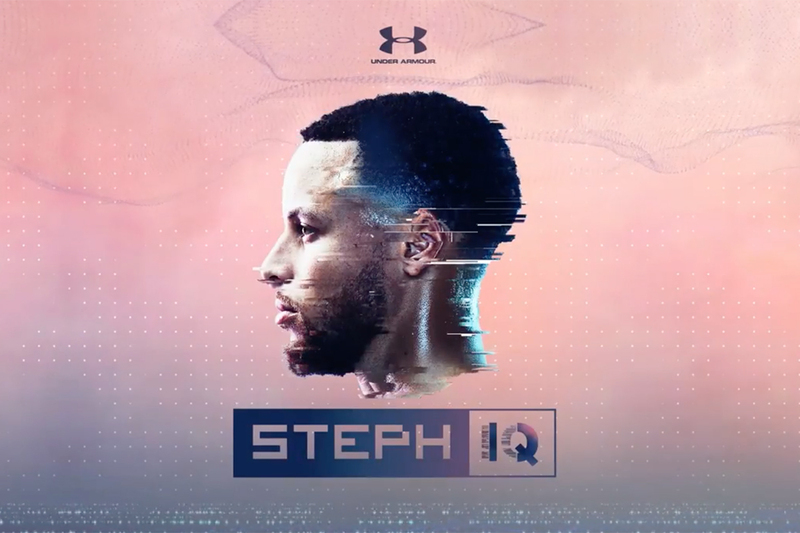 After winning creative duties on Under Armour's women's products last fall, Droga5 today debuted its first work for the brand, "I Will What I Want," an empowering campaign that highlights female athletes' drive to reach their goals despite various obstacles throughout their careers. The effort kicks off with a one-minute spot starring ballet dancer Misty Copeland, a soloist for the American Ballet Theatre. Directed by Johnny Green, it features gorgeous shots of Ms. Copeland's magnificent, muscular physique as she gracefully moves into various poses. A girls' V.O. suggests an early hurdle in the dancer's career, when at the age of 13 she was rejected from a top school for being too old and not having the right kind of body for ballet. 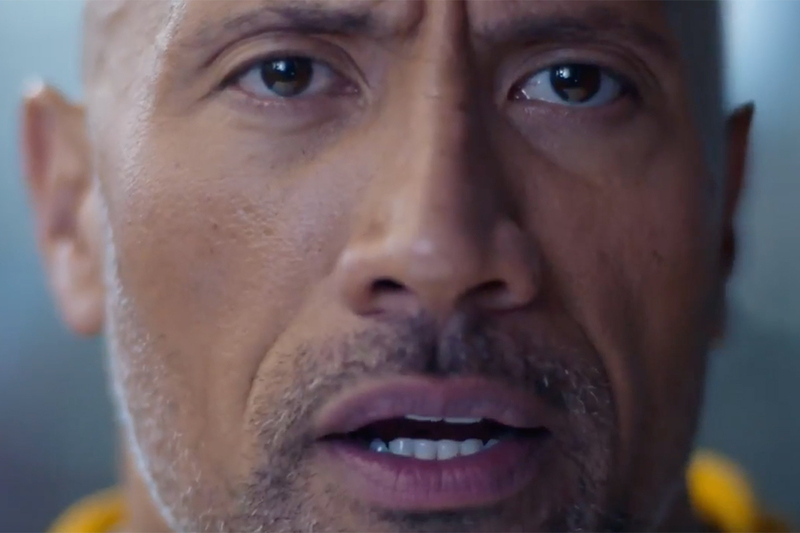 The campaign also features top athletes such as skier Lindsey Vonne, U.S. Women's National Soccer Team Player Kelley O'Hara and pro tennis player Sloane Stephens. Another key component of the campaign is a mobile experience on iOS where women can keep track of their fitness and keep in touch with a broader community of female athletes. The stars of the campaign will also be involved in the platform, providing women with tips and insights from their own routines.